An Honest Ghost is published in multiple editions: full-color paper, black and white paper, ebook, and full-color, expanded interactive. 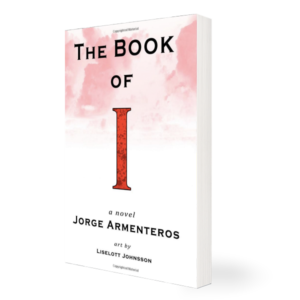 Inspired by the task of unpacking his library, the narrator returns to writing an autobiographical novel about the sudden appearance his son, Joe, who at age nine shows up on the narrator’s doorstep for the first time. The narrator, unnerved by the prospect of sharing his life with his extremely precocious child, is nonetheless moved by Joe’s arrival. He has to change his own life by accepting the responsibility of fatherhood, a role he shares slightly with his young English boyfriend, David. Joe’s unpredictable mother, Eleanor Sullivan, seeks her own satisfactions. The domestic scene is affected when David introduces a new friend, Roy Hardeman, a strange gay cop who dies as mysteriously as he arrived. The heart of the novel is the ghostly, persistent, unreliable qualities of literary and personal memory, and the ways in which a narrative can hold onto, recapture, and transform memory. 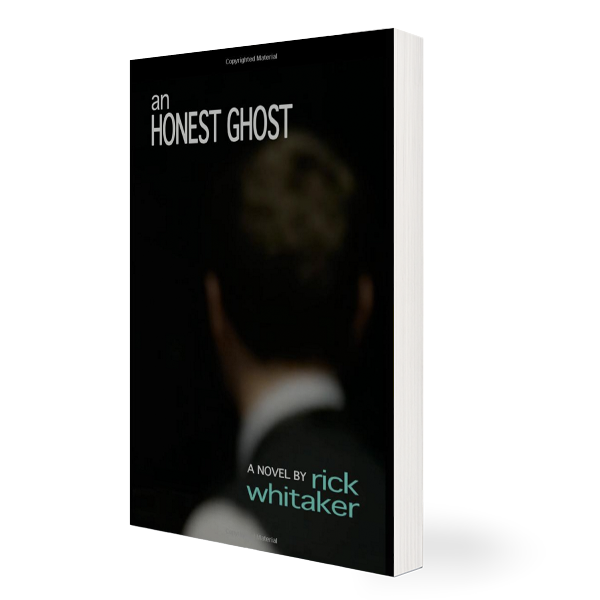 Published as an interactive iBook as well as a paperback and ebook, Rick Whitaker’s semi-autobiographical novel, An Honest Ghost, consists entirely of sentences appropriated from over 500 books. Whitaker limited himself to using 300 words per book (in accordance with Fair Use); never taking two sentences together; and never making any changes, even to punctuation. In the iBook version, touching a sentence brings up its original source: a book’s title, author, and page number. 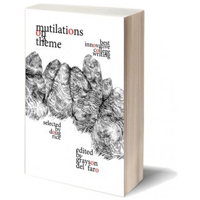 The experience of acknowledging each sentence as literary artifact, combined with the imagined accretion of books that built An Honest Ghost, deftly mirrors the burgeoning nostalgia in the narrator’s voice and, fittingly, in the careful reader’s heart. “Like an Italian micromosaic, whose infinitesimal ceramic tesserae generate an unearthly glow just by being in close proximity to each other, Rick Whitaker’s An Honest Ghost is both narrative and objet, a singular work of art whose singularity keeps beckoning to the reader. He has put the force back into tour de force.